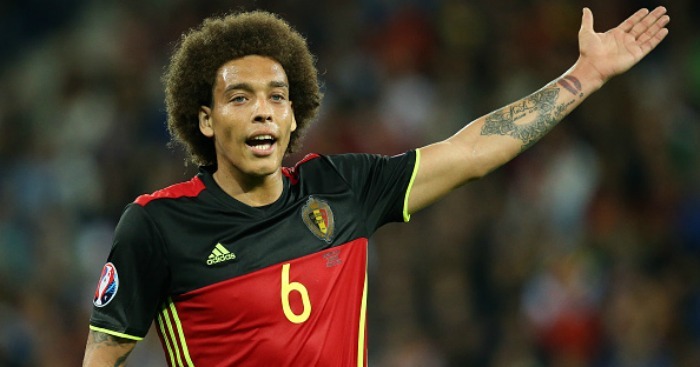 Jose Mourinho will do all he can to persuade Manchester United to sanction a deal to sign Axel Witsel after reportedly expressing his annoyance at their failure to land the Belgian last summer. The United boss had been in the market to sign the player during the summer window, but was persuaded by executive vice-chairman Ed Woodward to sign Brazil star Fred instead. 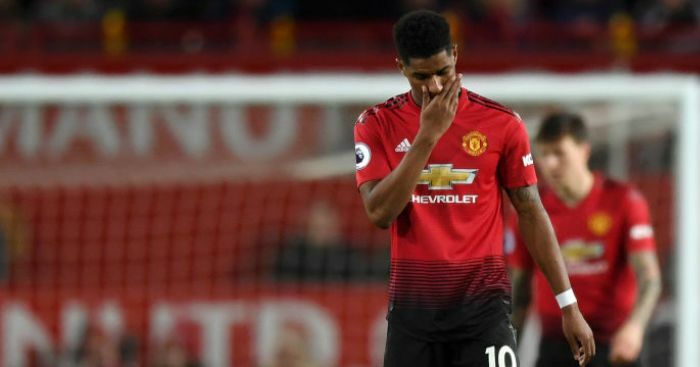 The thought process behind Woodward’s decision to sanction a deal for Fred ahead of Witsel was based purely on the ages of the two stars, with 25-year-old Fred preferred to Witsel, 29. But given the Brazilian’s struggles to make an impact at Old Trafford since a £52.5million switch from Shakhtar Donetsk, Mourinho is, according to reports, ready to politely inform Woodward he blundered over the decision to ignore Witsel and that trying to resurrect a deal to bring him to Old Trafford would still make sense. That’s according to ESPN, who believe Mourinho remains very much keen to sign a player, who cost Borussia Dortmund a bargain £18million this summer from Chinese Super League outfit Tianjin Quanjian after helping his country to third place at the World Cup. 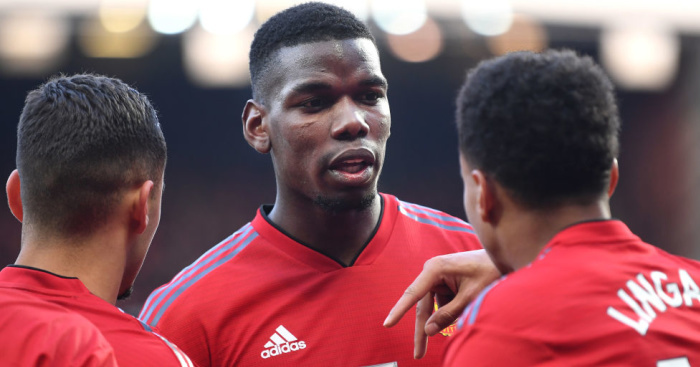 They claim Mourinho recently took in Belgium’s UEFA Nations League clash with Iceland to make another check on Witsel – who was winning his 100th cap that night – and will now be the subject of a fresh approach from United. While concerns remain over the form of Fred, Mourinho and Woodward do still hope that, over time, the player will still come good at United. 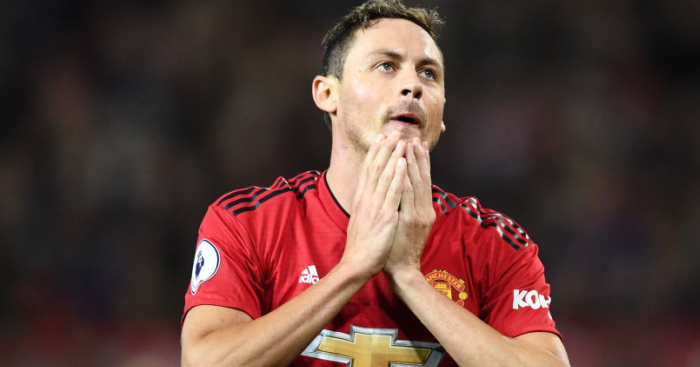 However, it’s the struggles of Nemanja Matic in the United midfield this season that are causing the biggest worry, with reports claiming the United manager is now frantically trying to persuade the club to sign Witsel as his replacement. Dortmund are currently four points clear at the Bundesliga summit, so a January transfer for the player does look out of the question. 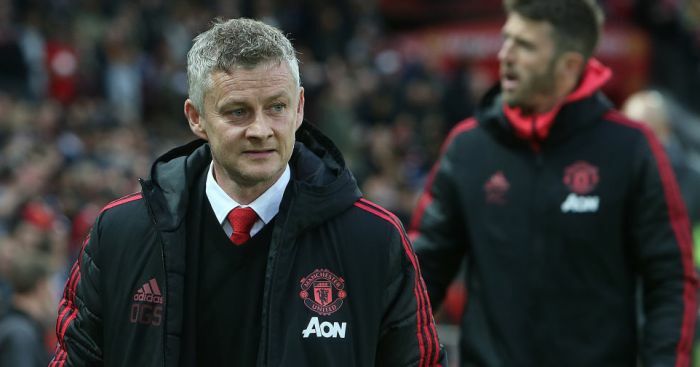 But a summer raid for the player could be on the cards if Mourinho can persuade the United board that a deal to sign a player who turns 30 in January still makes financial sense. 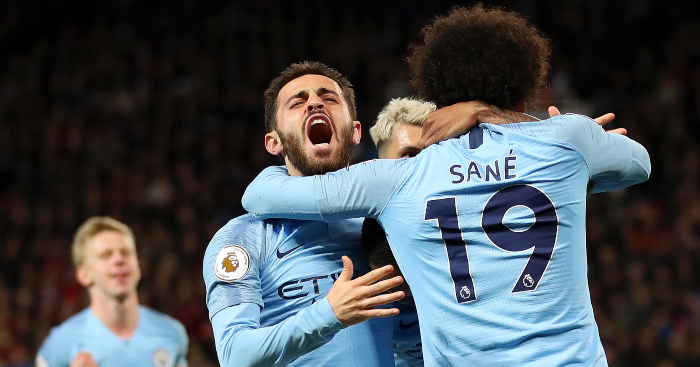 And while United rejected the chance to sign Witsel for £18million in the summer, the club would be looking at a cost of almost double that if they were to launch a fresh bid at the end of the season.